Nestled on the 15th Green, this is truly a special Simonini built & renovated home. 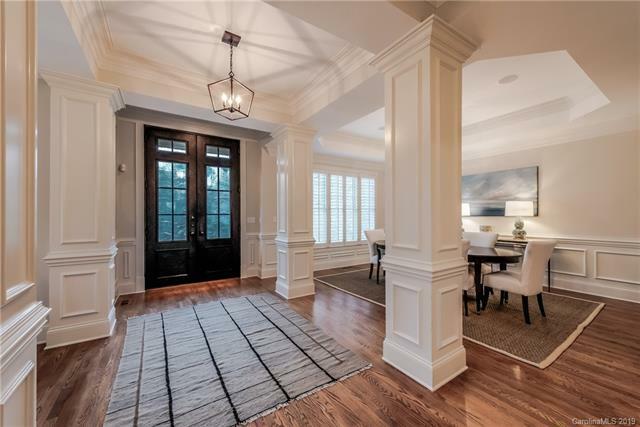 Stunning double iron doors greet you at entry & open to a meticulously maintained home. 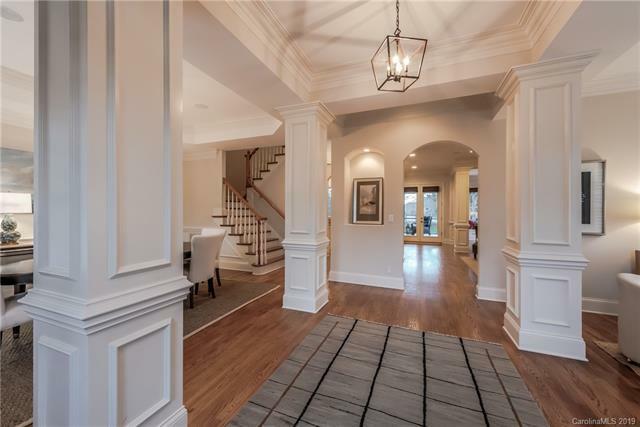 Beautiful hdwds, 10 ceiling and abundant millwork showcased throughout. 1st floor open floorplan creates easy family living as well as elegant entertaining. Beautiful stone frpl/built-in cabinetry is impressive GR focal feature. The renovated Kitchen boasts Subzero refrig, Wolf cooktop, refrig & warming drawers with your own built-in coffee bar! 1st floor in-law suite/office provides flexibility. Spacious MB suite up w/2nd stone fireplace & seating area overlooking bkyd. Lg 3rd floor guest quarters features bdrm, rec area, built-in wet bar, refrig drawers, +more. You wont want to leave the serene screened porch overlooking the lush backyard. Outside built-in grill and frpl create addl living space. 3-car garage w/custom cabinetry provides abundant storage. 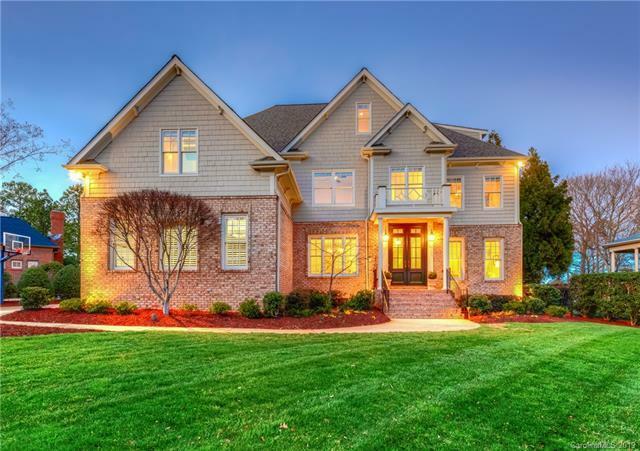 A true gem not to be missed in the heart of Ballantyne CC.